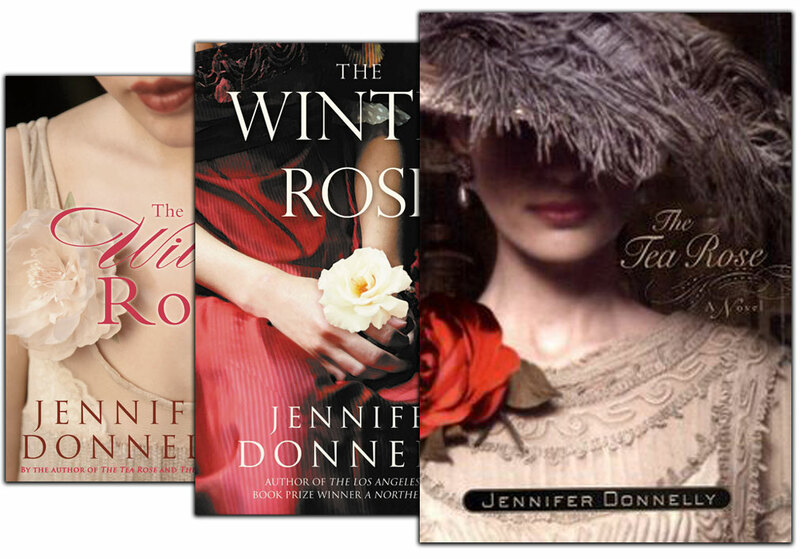 I’m giving away the full Tea Rose trilogy — The Tea Rose, The Winter Rose and The Wild Rose — in original first-edition hardcover. Enter now — the giveaway closes on March 28! Previous: Waterfire Saga Giveaway on Instagram!